We are all aware that one of the biggest global issues affecting our oceans is plastic pollution. However, while much of the general public’s focus is on cleaning up the larger pieces of plastic from our beach, the biggest threat to wildlife and human health is the ever increasing amount of microplastics. These microplastics are getting into the food chain and we need more scientific data on its distribution and concentration. There are lots of scientists out there doing lots of really good research on the microplastic issue. However more needs to be done. For this reason we have launched The Big Microplastic Survey, a global citizen science project that will gather data and information about the microplastics problem from around the world. It is aimed at individuals and organisations that have access to the coast, rivers and lakes. 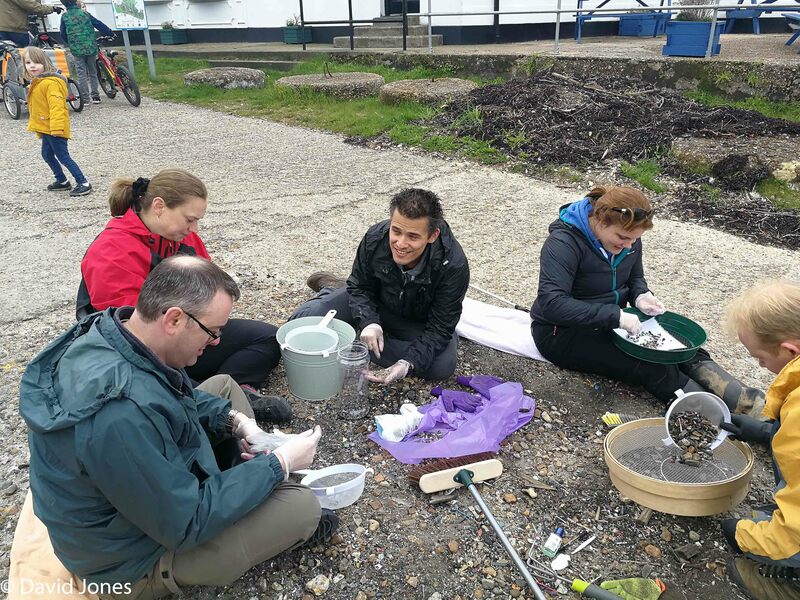 The project aims to coordinate the efforts of hundreds of people who are concerned about the impact of microplastics on the oceans. It will provide an army citizen scientists with the information they need to undertake a scientific survey that will provide accurate and consistent data. This data will be analysed through a variety of undergraduate and post graduate projects and be available for others organisations such as governments, NGOs and academic institutions, to use. This project is all about collaboration. 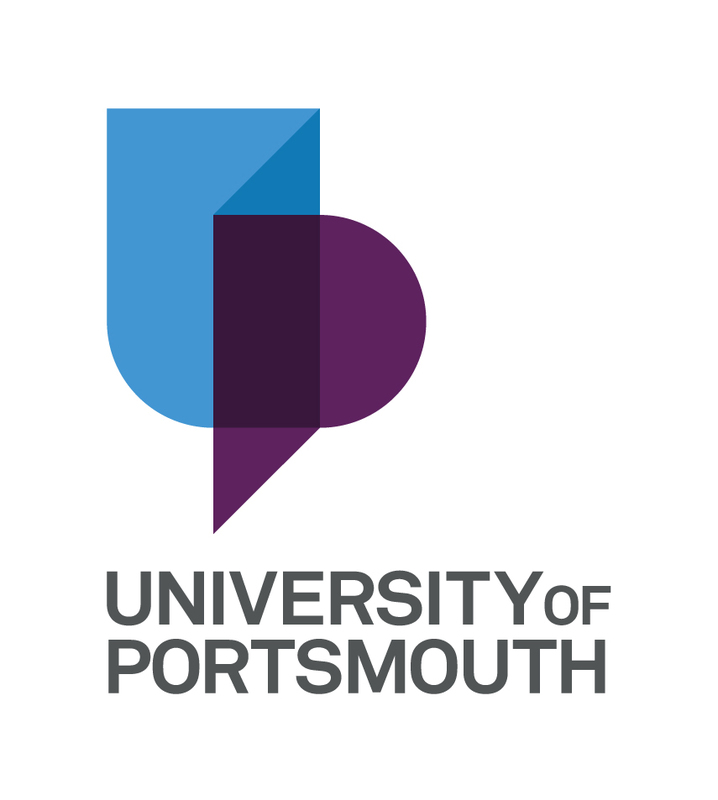 Our main partner is the University of Portsmouth in the United Kingdom. The university will providing research facilities for the management and analysis of data and will be a focus point for further research and analysis of the data we collect. At the same time we are looking for more academic establishments who we can work with. However, it is not only universities that we want to work with. 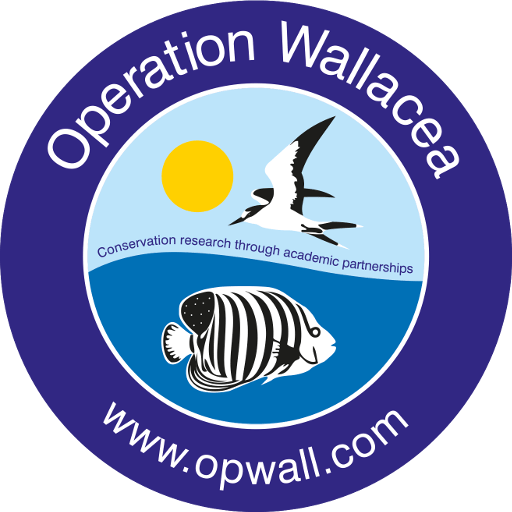 Individuals, groups, schools, NGOs and organisations like Operation Wallacea, who bring along experience in environmental research and conservation are going to be essential in enabling us to make this programme a success. So to are organisation that want to help fund and develop this programme with technological knowledge and financial support. If you would like to participate, or you have expertise that could support this project please get in touch. The survey has been designed to be easy to undertake. Most of the items that you need to undertake a scientific microplastic survey you can find around the household, or are available at a minimal cost. 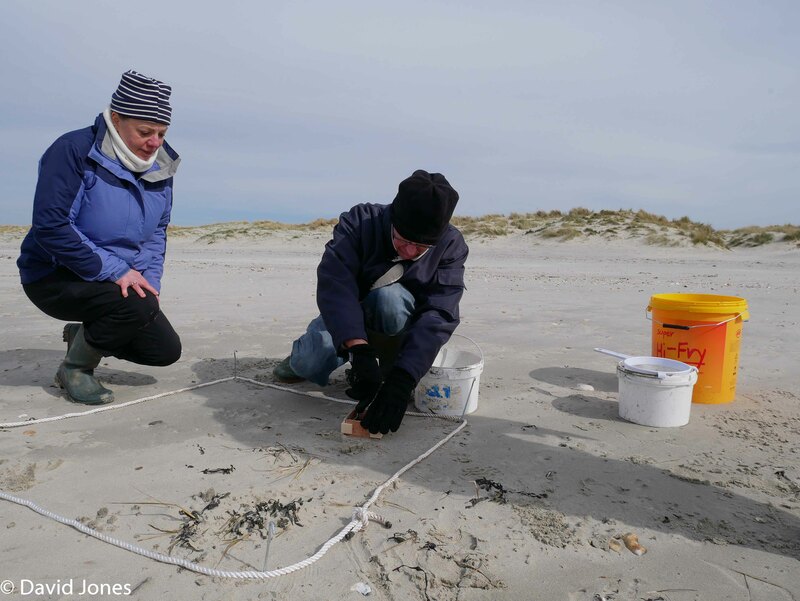 All you need to get involved is register your interest so we can send you the resource pack, assemble your DIY survey kit and find a beach to survey. By registering your interest you are under no obligation to undertake a survey, but obviously we really hope that you will.